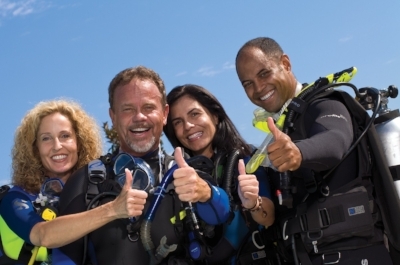 Independent Instructor and Dive Center Support Program — Dive Georgia - Atlanta Metro Scuba, Snorkel, Travel, and Training! The program is simple. Once you sign up as an affiliate via step 1 below, you share you personal affiliate link with everyone you know and ask them to shop with DiveToy. 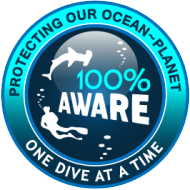 If they use the link and buy equipment on www.divetoy.com then YOU make 10% of the sale in either a monthly PayPal transfer in cold hard cash OR a DiveToy gift card if you either don’t have / or have not connected a PayPal account. 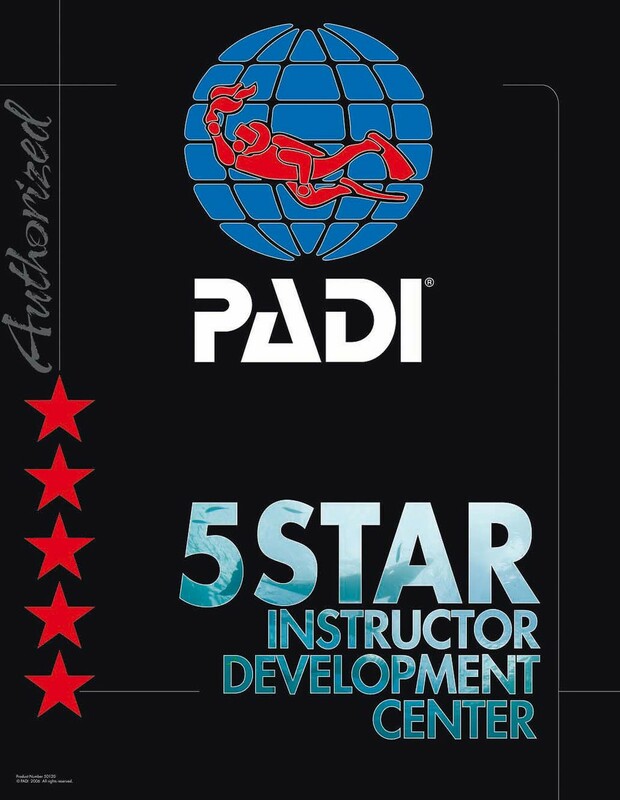 For those of you being outside dive professionals. You could make a considerable amount of revenue on your students without having to invest a dime. 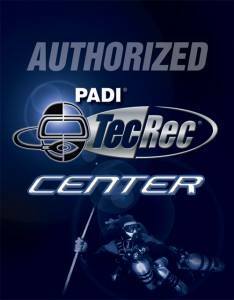 We now have thousands of individual product items online on www.divetoy.com and growing rapidly and includes free in store pickup. We even have free shipping for anything over $50 within the continental United States. We are rapidly continuing to add to the store daily at this point. Over the next few months all in store products will be online. 3. Get paid for qualifying purchases from your friends in either US Dollars via a PayPal transfer (You must put your paypal account info in the settings of the admin) or a DiveToy.com gift card monthly to spend how you like!